As a veteran Emergency Room Registered Nurse, Elizabeth has a great deal of experience with death and dying. This intimate view of the life cycle has engendered in her the compassion and understanding that drive her advocacy on behalf of the deceased and their loved ones. Giving everyone the opportunity to return to the earth in a simple and natural way is her mission. She would like to become a birch tree one day. 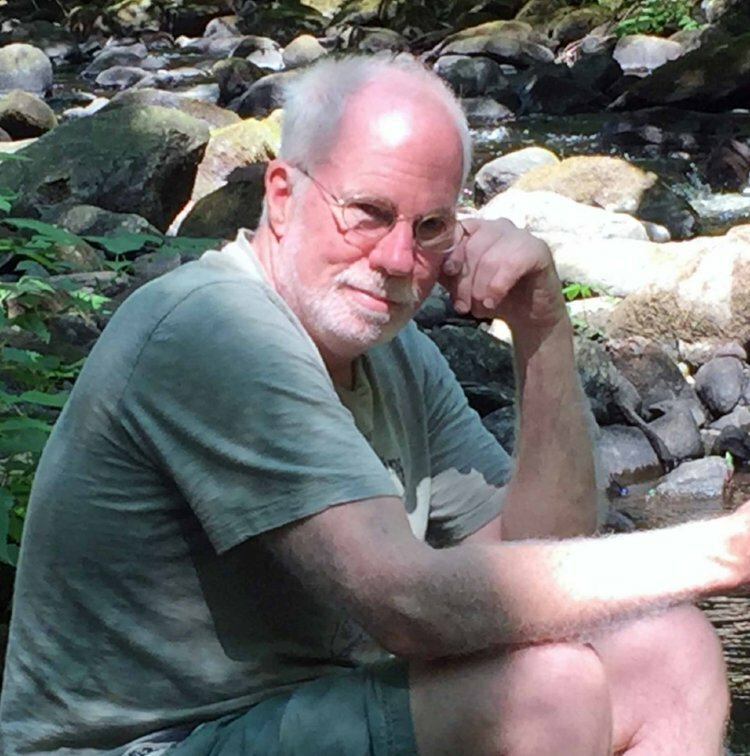 Glenn Alan Cheney is a writer, translator, and editor, managing editor of New London Librarium and the author of hundreds of articles and more than 25 books on environmental issues, history, travel, nature, and other topics. He has served on the Board of Selectmen and Board of Finance in the town of Sprague, Conn. He thinks he might like to become a weeping willow. Angelynn Meya is a lawyer in Paris, France who specializes in international litigation and arbitration, including commercial, investor-State and State-to-State arbitration. She has represented a wide range of States and other entities in various arbitration fora. She speaks regularly on matters of international law, has been an adjunct professor of law at the University of Paris and is admitted to the Paris, New York and Connecticut bars. Nicholas J. Fulton, Funeral Director at Fulton-Theroux Funeral Home, has been a Licensed Funeral Director for 17 years. Currently he manages Fulton-Theroux, operates the USCGA Columbarium as an employee of the US Coast Guard Academy and also serves as the Treasurer for Jordan Mutual Cemetery in Waterford. Throughout his career he has been involved in all facets of the funeral industry and is very involved in different organizations in the communities in which he serves. Nick is considering the virtues of a cherry tree at this time. 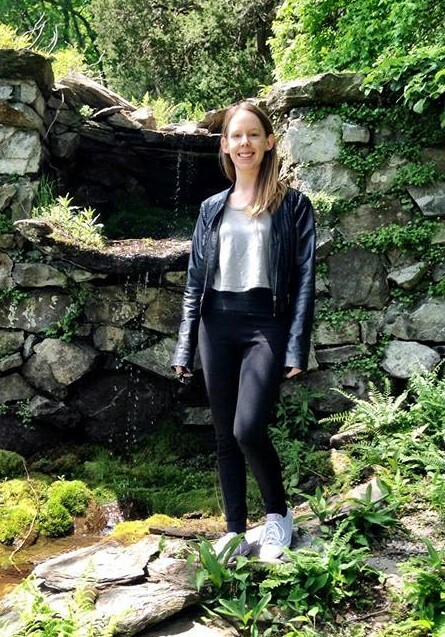 Katie is a research assistant with a Bachelor of Arts in Literature and Art History, and a Master of Arts in American Studies. A taphophile at heart, she’s a scholar of burial practices, death customs, history of medicine, and the funeral industry having worked with historians, authors and professionals in related fields. Her research has resulted in an understanding of the need for more open conversations about death and more natural burial options. Sara Stefon Fusco is a professional field scientist in the disciplines of soil and wetland sciences, botany, and wildlife ecology. Her knowledge of project management, environmental regulations, water and pollution control, GPS mapping, and biological assessment bring unique and important skills to the CGBG board of directors. 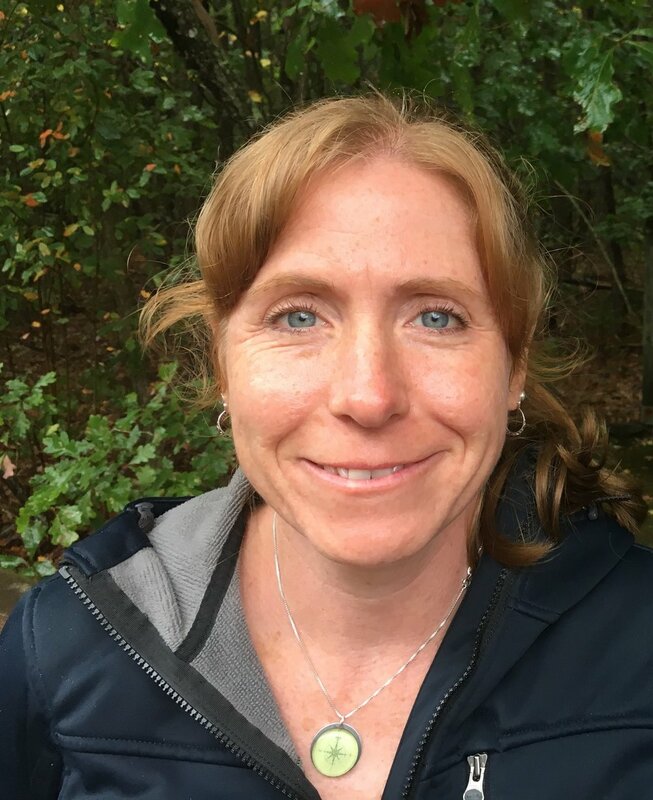 She has been a trustee of Joshua’s Trust Conservation and Historic Land Trust, a plant conservation volunteer with new England Wildflower Association, and a member of Sprague (CT) Inland Wetlands Commission. Katherine is an ordained Interfaith minister and a licensed social worker in Fairfield County, CT. Katherine has been working as a spiritual and bereavement counselor for Hospice for the past 13 years. She is a public speaker locally and nationally on the topics of death and dying and Interfaith. She speaks at colleges throughout the country educating young people about tolerance and faith diversity. More locally, Katherine works to bring awareness to our “death phobic” culture and to help people prepare for their own and their loved ones’ end of life experience. Katherine has travelled extensively in India studying ancient Vedic scriptures. She brings this rich tradition to her work with hospice patients and families as well as in her public speaking. Since becoming a Licensed Funeral Director in April 2016, Sahara has undergone training in public speaking, received certification as a Funeral Celebrant, obtained her Connecticut Insurance License to practice as an Advanced Planning Counselor assisting individuals in pre-arranged funeral plans, joined the Rotary Club, and has participated in many events and activities to expand awareness and provide comfort to those in need. Sahara has recently joined forces with the Connecticut Green Burial Ground team which has allowed her to meet and connect with many like-minded individuals for engaging conversation and ultimately creation of ideas and beliefs that may very well change our world.